The problem with a broken mirror is that you can never mend it back. You may put it together again, but the cracks remain. Not matter how much effort you put in, you just can’t bring back its previous spotless reflections. 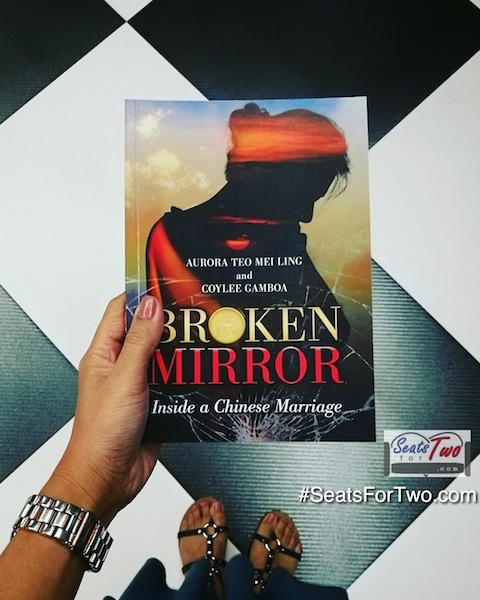 This is the painful truth behind the Broken Mirror book Seats For Two is currently reviewing. Interestingly, for a couple lifestyle blog, the story revolves around a controversial relationship between the author and her Chinese husband. 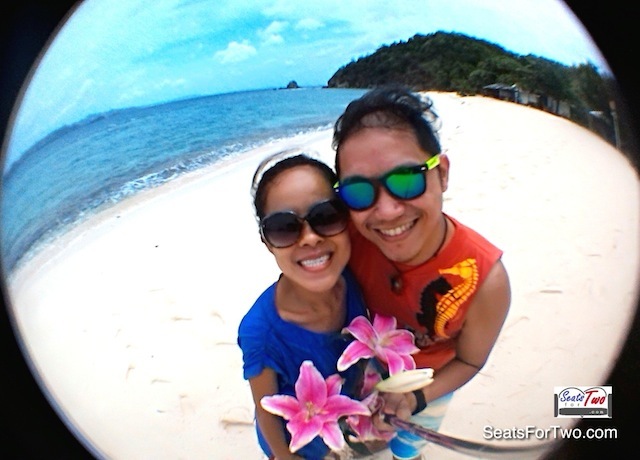 And it is not a secret that the SFT couple is a Chinese husband and a Filipino wife as well. 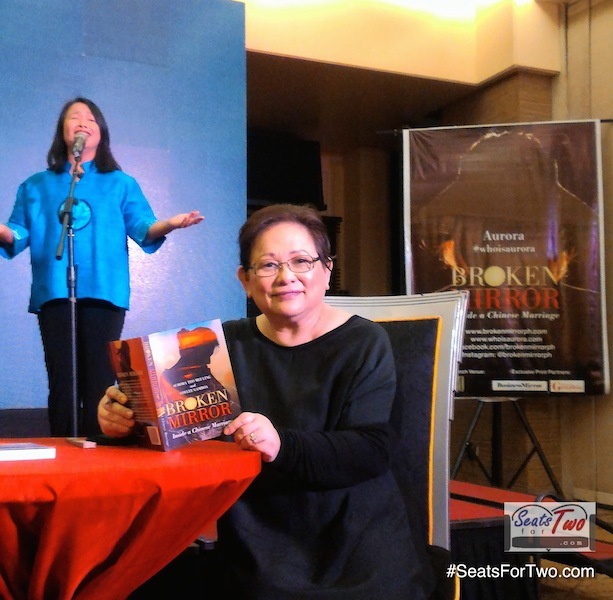 ‘Broken Mirror‘ with author Ms. Coylee Gamboa. She has written many books and has a Master’s degree in Communications from Stanford University & BA Journalism from University of the Philippines. 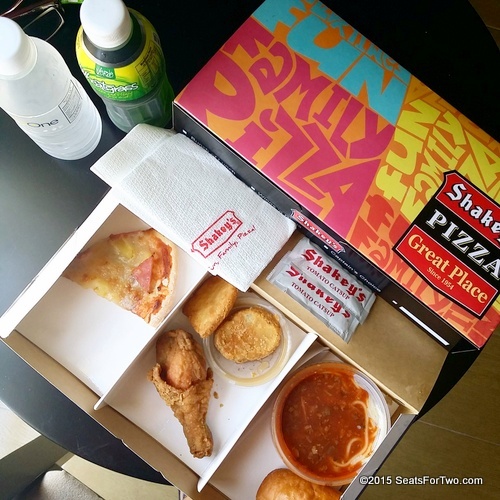 Real life marriages are far from the fairy tale love stories we know. Most couples would attest to that. 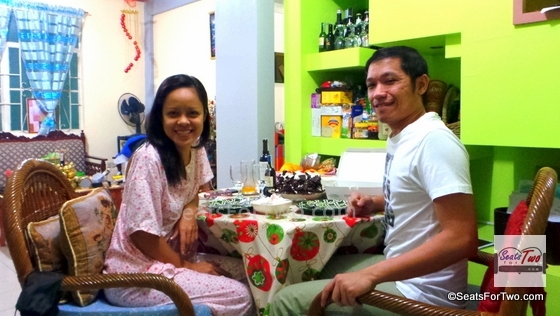 But it’s the challenges and problems that couples go through which usually strengthens the relationship, and together, they come out wiser and stronger. But it’s not usually the case when one of the party cheats. The distrust brought about by infidelity can be compared to a broken mirror which you never fix back to its original state. 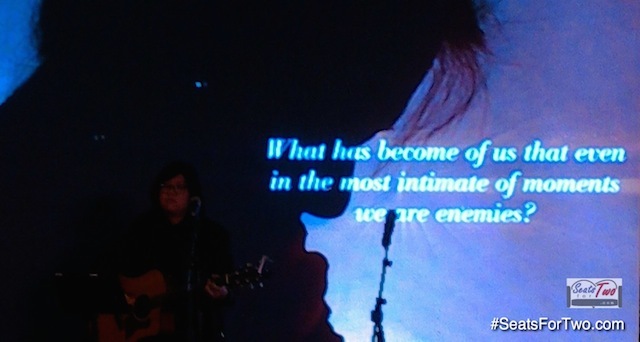 The readers of the book, women and men alike, could easily sympathize with the sufferings of Aurora Teo Mei Ling as the victim of a tragic relationship made worse by the imperfections of the usually pretentious Chinese culture. #Sunday Read  . . . . The problem with a #BrokenMirror is that you can never mend it back.  You may put it together again but the cracks remain. Read this #book by Ms. #CoyleeGamboa and #discover #WhoIsAurora. Available now in all @FullyBookedPH #bookshops. . #BookReview soon on #BloggerManila .com  . 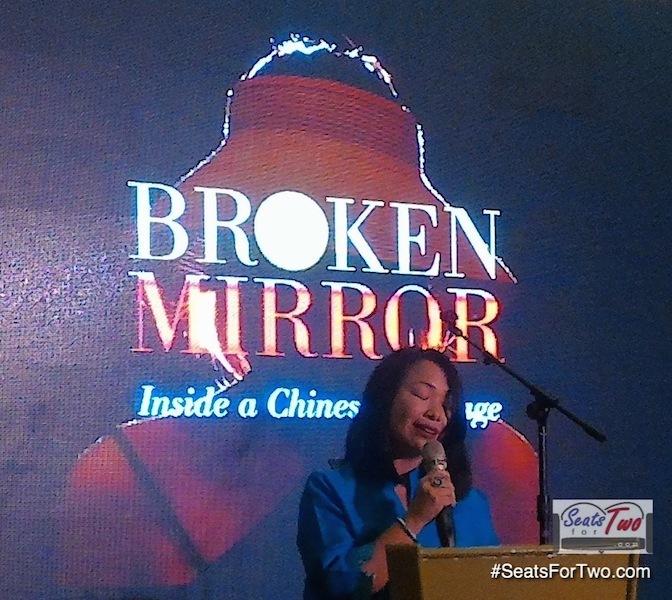 “Broken Mirror” is highly recommended by Seats For Two for its courage in showcasing a taboo topic in most Asian cultures, specially of the more private Oriental culture of the Chinese people. For this alone, Aurora and Coylee Gamboa deserves plaudit. It would certainly be a controversial chat topic among many Chinese groups in the Philippines, with the book possibly earning negative impressions from the conservatives. But they are not the intended recipients of the book’s message. 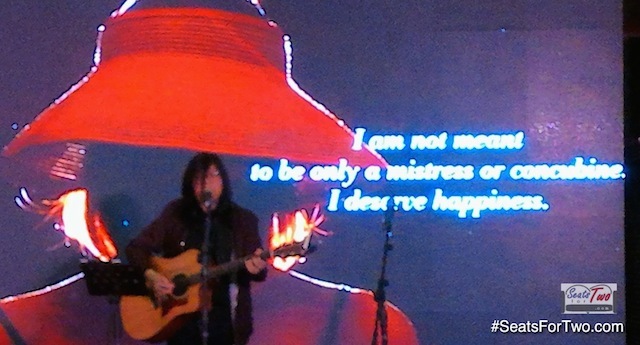 As Gamboa reiterated in the media conference held last week, the book desires to share the pains of many women who suffered or secretly suffers the same predicament as Aurora. 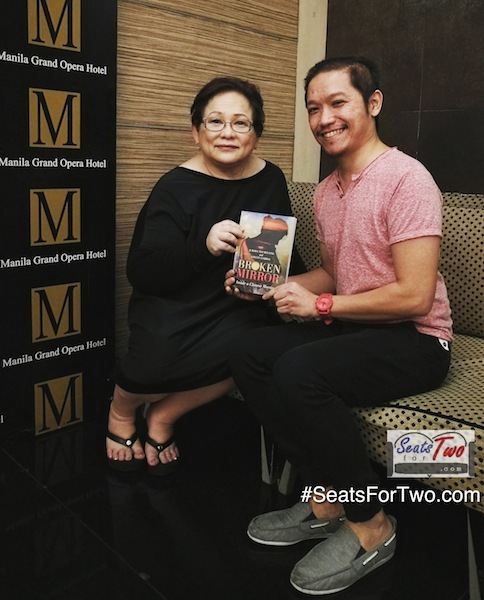 In a recent interview with Seats For Two, Gamboa confirmed that the book is also for men and other people even not in a similar unfortunate relationship. The book would make men appreciate better the women in their lives, for sons and daughters to love their moms even more, and for women to understand and support a fellow in such travesty. Lastly, we’d like to express a concern on the book byline “in a Chinese marriage“. We believe that the experiences of Aurora, among which is infidelity, is a universal tragedy that may befall anyone, in any culture. This is just to say that there are also happy and successful Chinese marriages, lest the public gets the impression that most Chinese marriages are of similar nature. We would like to congratulate both Aurora and Ms. Coylee Gamboa. The former, for her courage in sharing her story, and the latter, for this well-crafted book ‘dedicated to women who are trapped by tradition and bound in a loveless marriage‘. 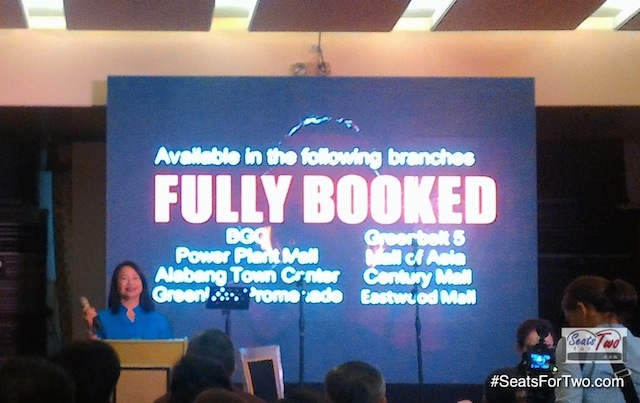 The “Broken Mirror” is available for only Php 500 in most Fully Booked bookstore branches (please see branch listing in the photo above).